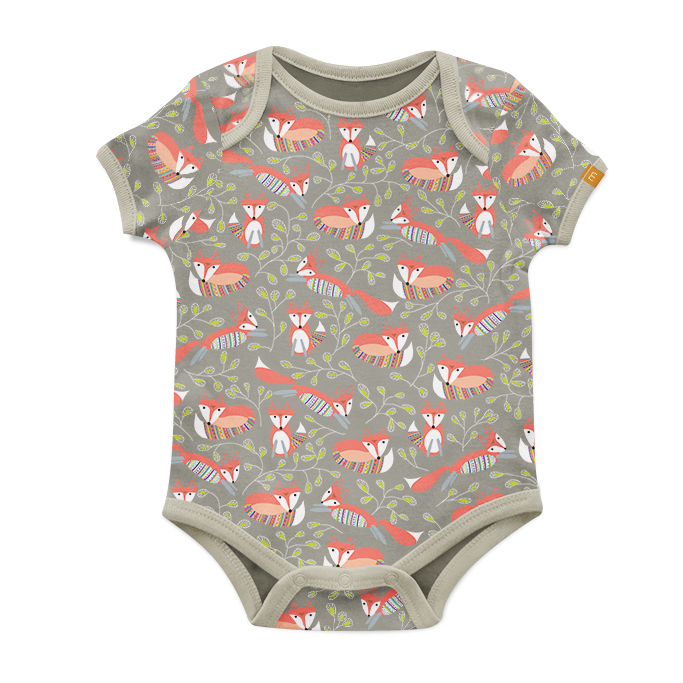 Cute foxes for baby fabric. 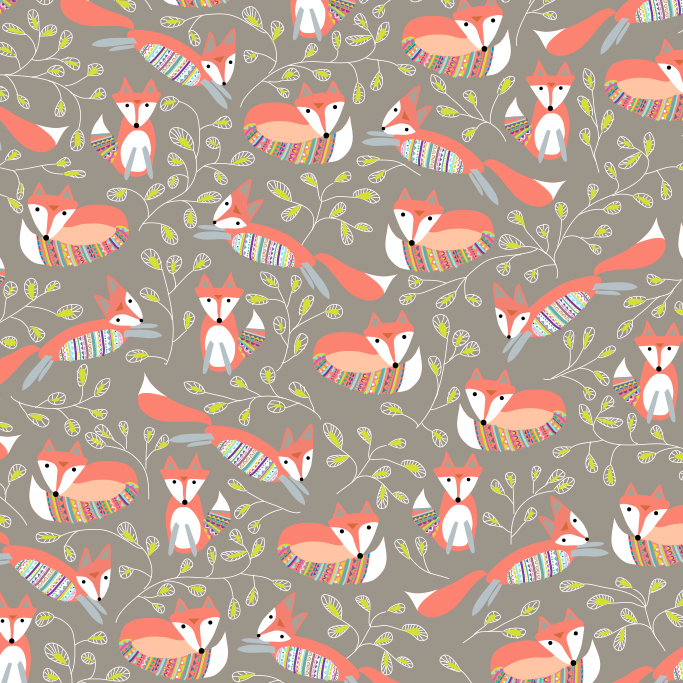 These were digitally illustrated and made into a square repeat pattern. MY ROLE: All illustration and production work.